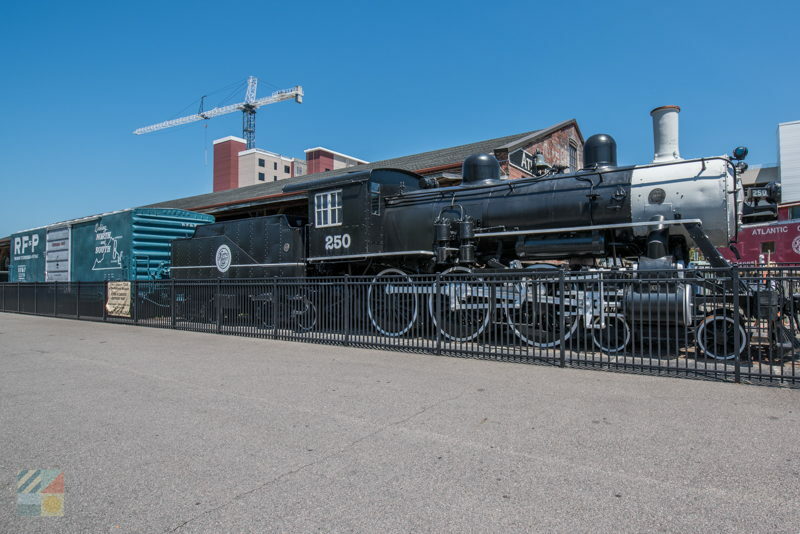 Partly due to an effort to get more goods and materials to this busy coastal port, in 1840 the Wilmington & Weldon Railroad was established, creating the longest continuous rail line in the world of its time, at 161 miles long. 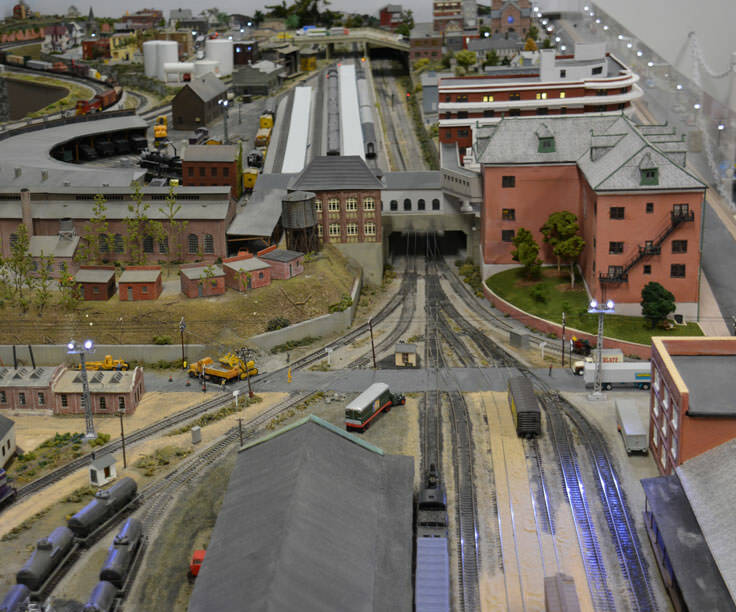 By the early 1900s, smaller railroad companies, including the Wilmington & Weldon Railroad, were merging under the operation of one large conglomerate, the Atlantic Coast Line Railroad (ACL), and by the 1910s, this massive industrial company set up headquarters in the center of Wilmington, creating thousands of jobs, and contributing to the city's industrial and commercial growth. 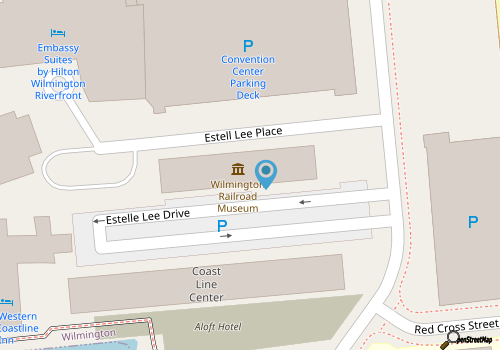 In 1960, however, ACL moved its headquarters further south to Jacksonville Florida, and took many of its employees along. The mass transition of over 1,000 employees and their families was one of the largest company moves in the country's history. 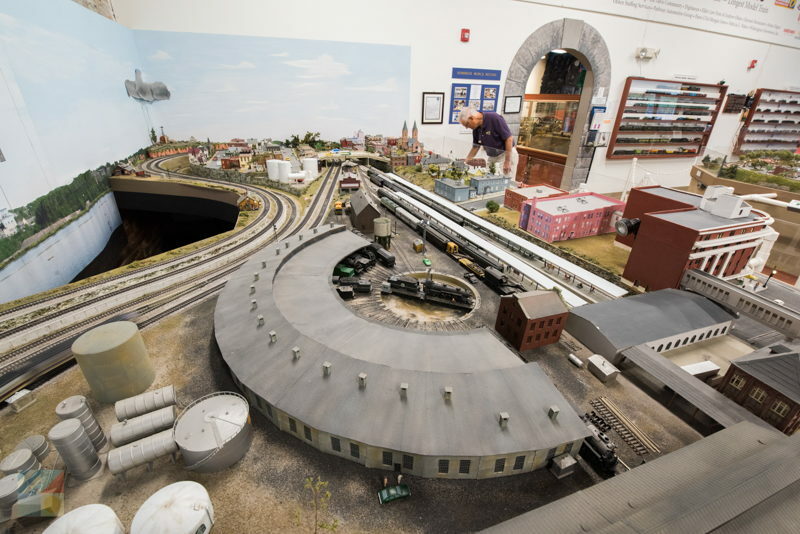 Since then, the railroading industry has clearly dissipated, but the heyday of Wilmington's role as one of the largest railroad communities on the East Coast can still be remembered at the Wilmington Railroad Museum. 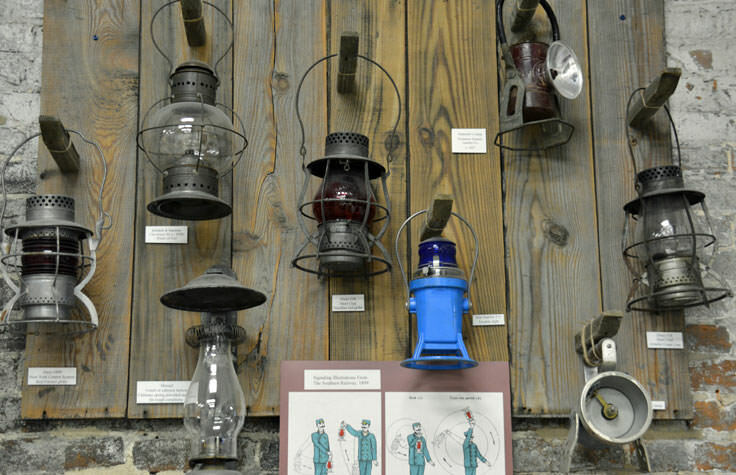 The museum itself was founded in 1979 as a joint contribution of three local Wilmington residents and a handful of artifacts, and simply grew from there. 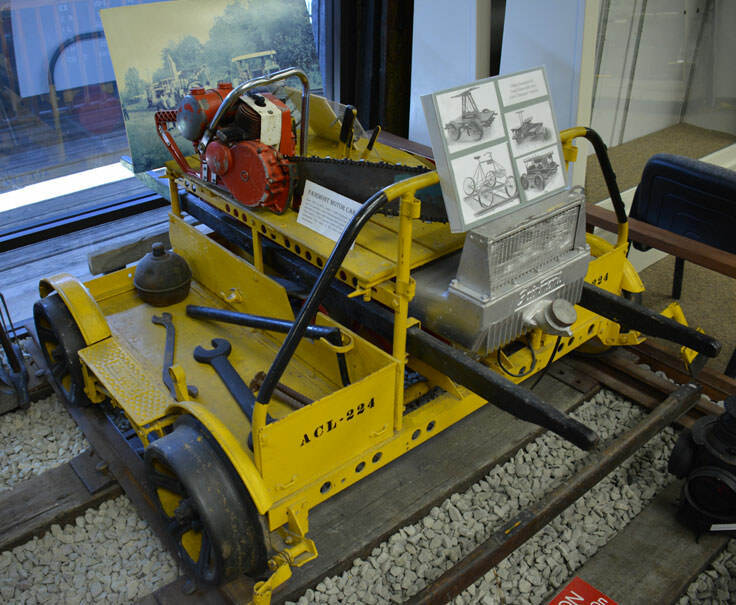 In 1983, the museum found a temporary residence, appropriately located at the original ACL Freight Office Building, and following the move, the number of exhibits expanded greatly with donations of artifacts, photographs, materials, and even an entire locomotive, boxcar and caboose. 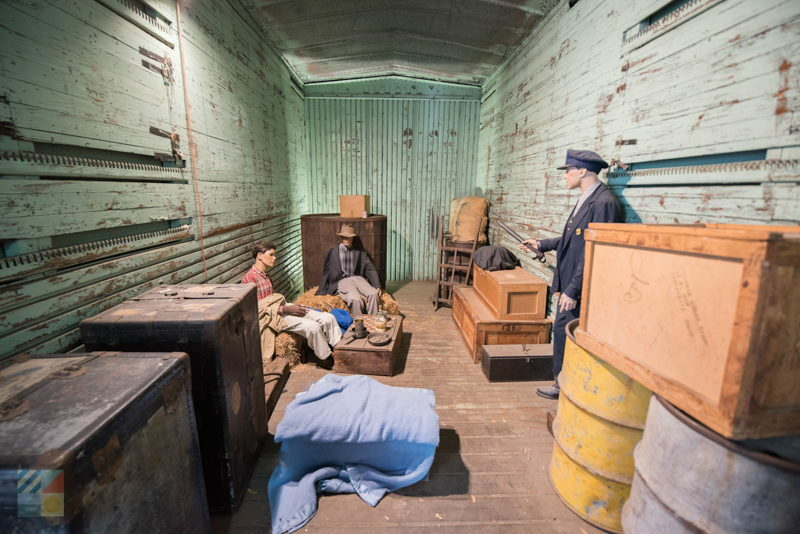 This new collection of items made it clear that the museum was outgrowing its current facilities, and it moved a final time in 2007 to an authentic 1883 railroad freight warehouse, which allows ample room for the museum's extensive collection of facilities. 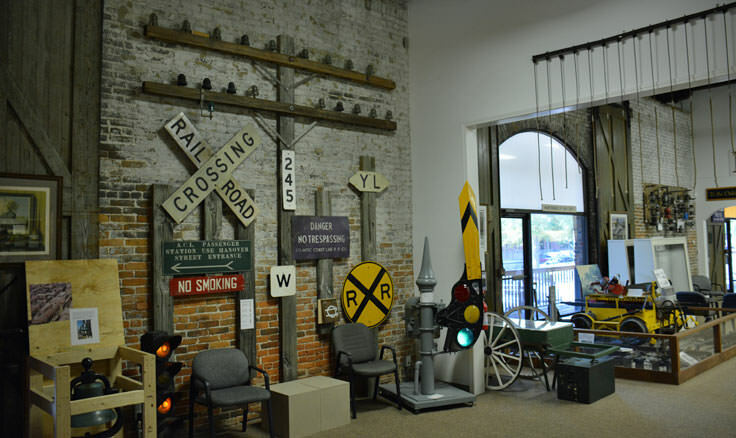 Indeed the rustic brick building on Nutt Street certainly lends a look of authentic credibility to the museum, especially coupled with the impressive ACL caboose, boxcar, and locomotive stationed just outside the building's entrance. 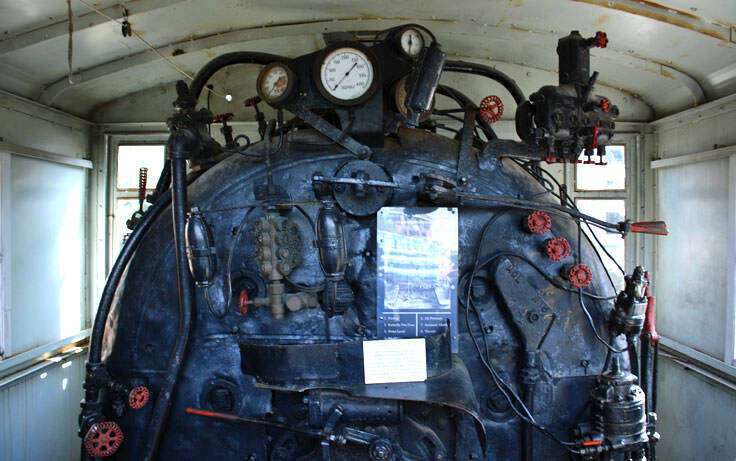 Inside, visitors will find a wealth of information on Wilmington's fascinating and deep rooted railroad industry, including typical attire, gear and supplies to keep the trains operating, fine China and artifacts from the first class dining cars and restaurants, and a replication of the station agents' offices and check-in area where thousands of railway passengers began their East Coast journeys. 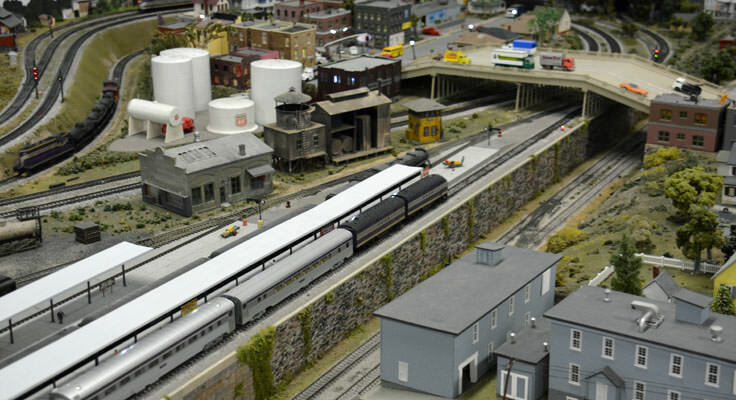 The museum also has four scale models which accommodate 20 model trains that run daily through a special "model train" area of the museum. 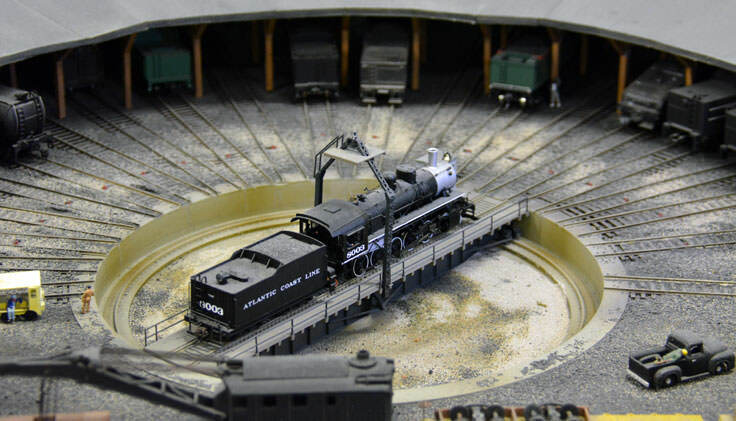 The model trains include a recreation of the authentic 1950s-era ACL Wilmington freight and passenger terminal area as well as the surrounding buildings, which are held within the 1,500 square foot Model Hall. 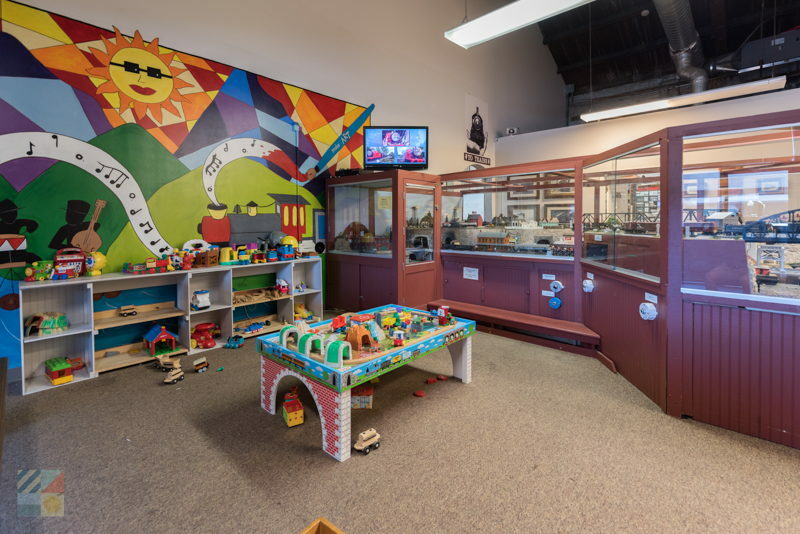 There's even a children's area, also known as "Children's Hall," where young imaginations can run wild in a number of play areas. 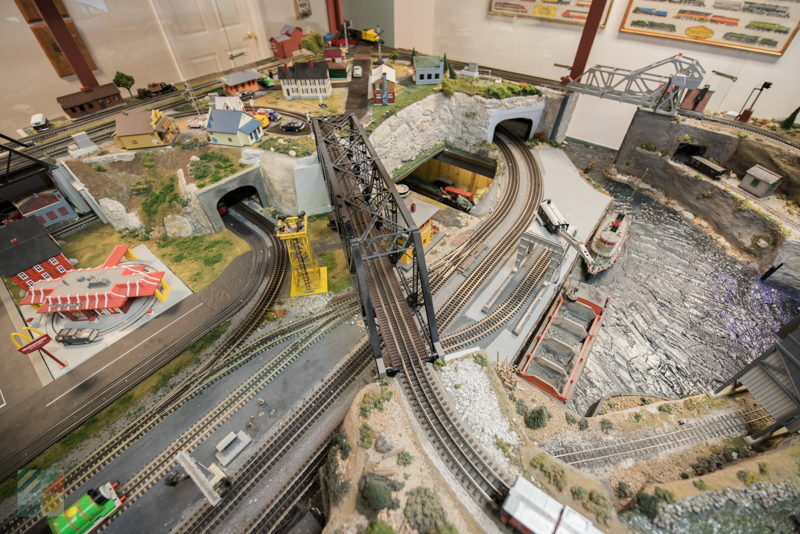 Kids can build their own railroad empires as they start and stop the trains on display, and can even pose for photos in the Miniature Caboose. 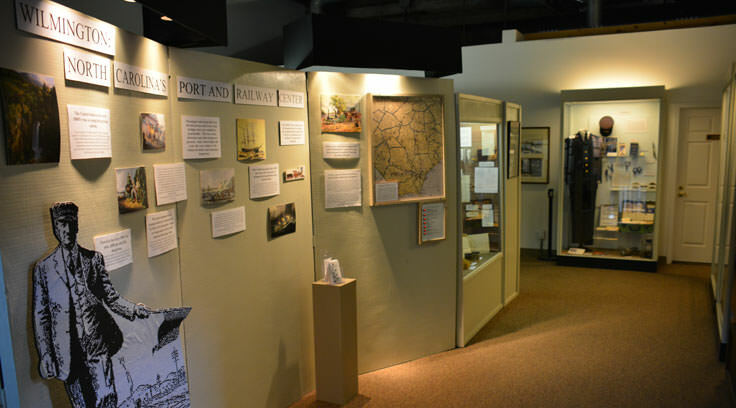 The museum hosts a special story hour and activity as well for young visitors, on the first and third Mondays of each month, at 10:30 a.m. A slight additional fee of $4 per family is required, which includes activity materials and morning snacks. 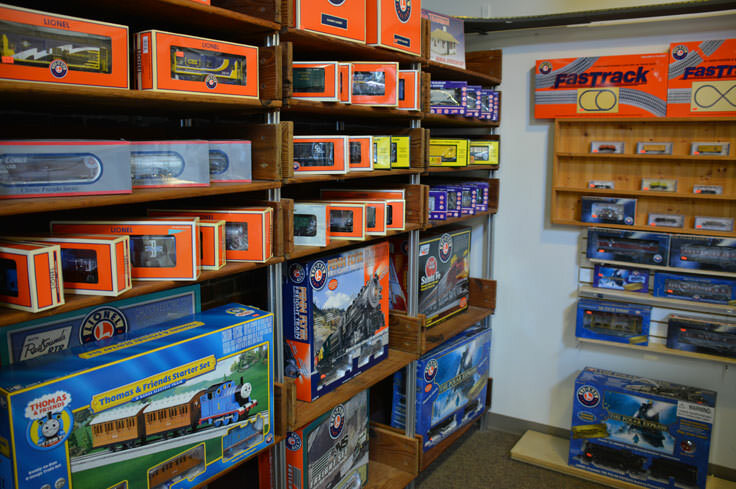 After touring the museum, locomotive lovers are encouraged to swing by the gift shop for unique books, apparel, and other treasures, as well as special games and toys for the young engineers in the family. 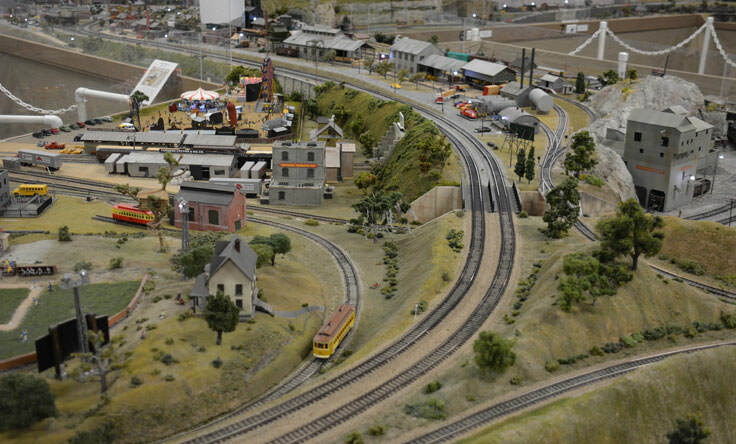 The museum has seasonal hours of operation, which are extended in the summertime. 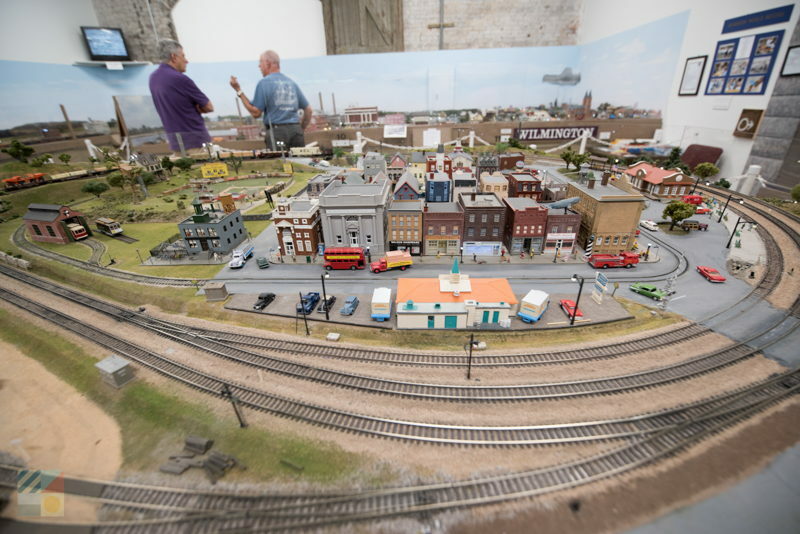 From late spring until early fall, the museum is open from 10:00 a.m. until 5:00 p.m., Monday through Friday, and 1:00 p.m. until 5:00 p.m. on Sundays. 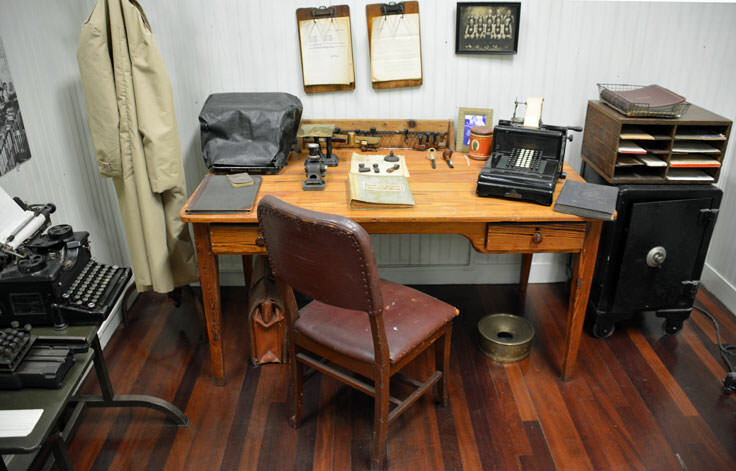 In the wintertime, (loosely defined as late October through late March), the Monday through Saturday hours change to 10:00 a.m. until 4:00 p.m., and the museum is closed on Sundays. 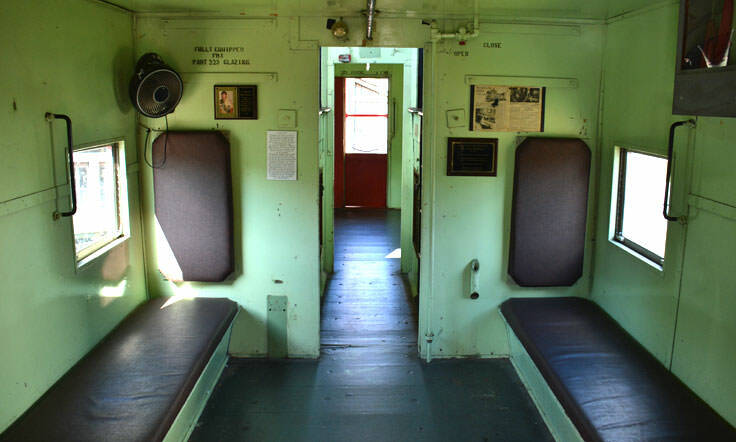 Ticket admission is around $8.50 for adults, with special discounts for seniors and military personnel. Kids' tickets are about $4.50 for ages 2-12. 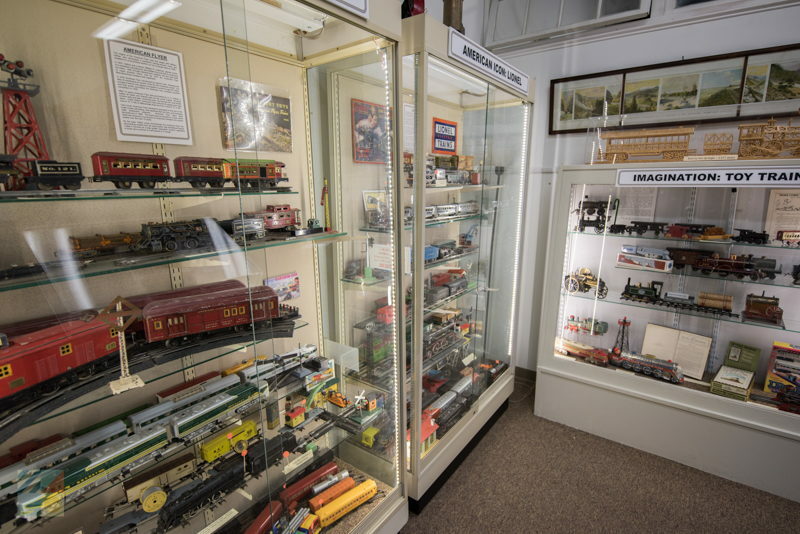 Newcomers to Wilmington who want to brush up on their local history, (or just enjoy a fun afternoon for all ages), are encouraged to discover the sights and sounds of the Wilmington Railroad Museum. 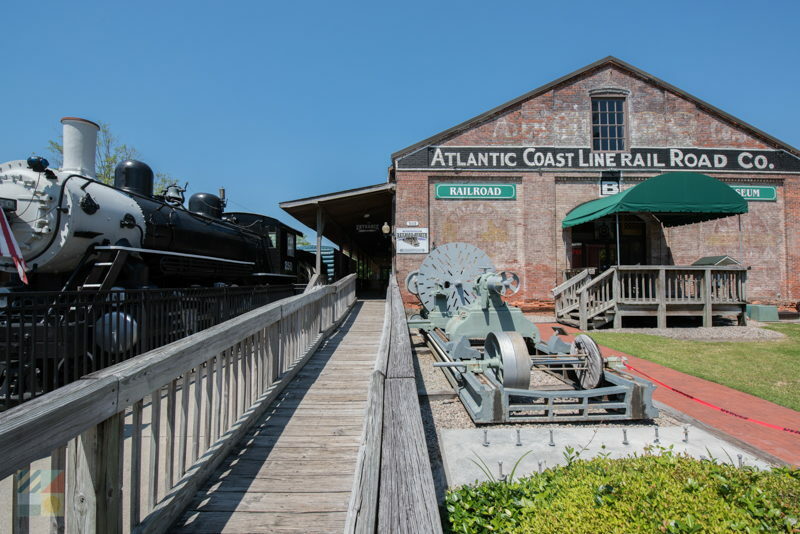 A local institution, the Wilmington Railroad Museum sheds new light on the original backbone of this bustling coastal town. Call 910-763-2634 for current hours.